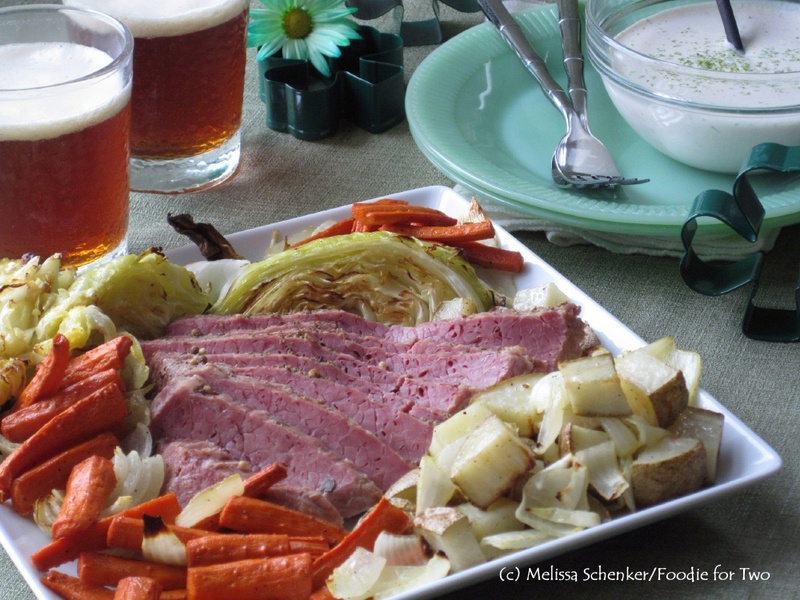 The first night of Passover begins tomorrow (April 6 to April 13) and it’s time for David’s homemade horseradish sauce. His Dad used to make it fresh from horseradish root every year and it was the best I have ever tasted. Thankfully, David has continued the tradition with his own recipe. If you haven’t made fresh horseradish sauce before, you are in for a treat. 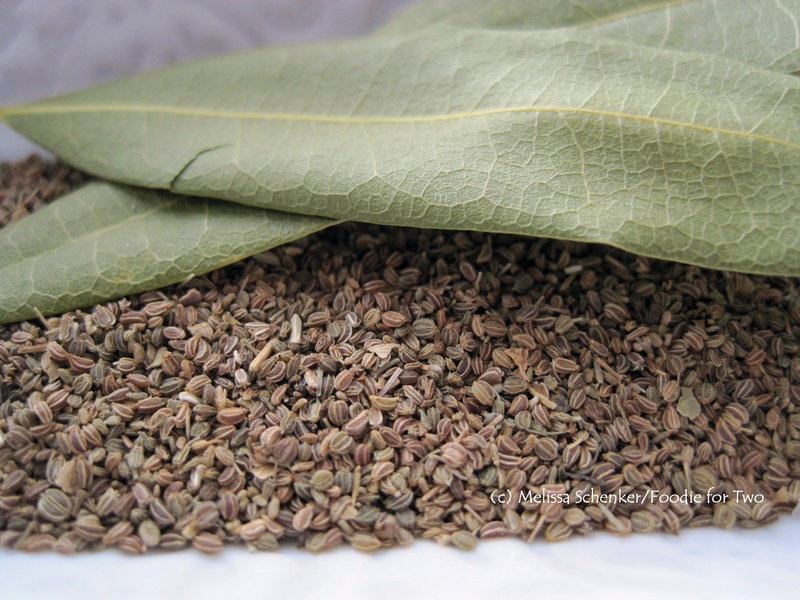 The recipe is very simple with only four ingredients, and the flavor is fresh and pure. 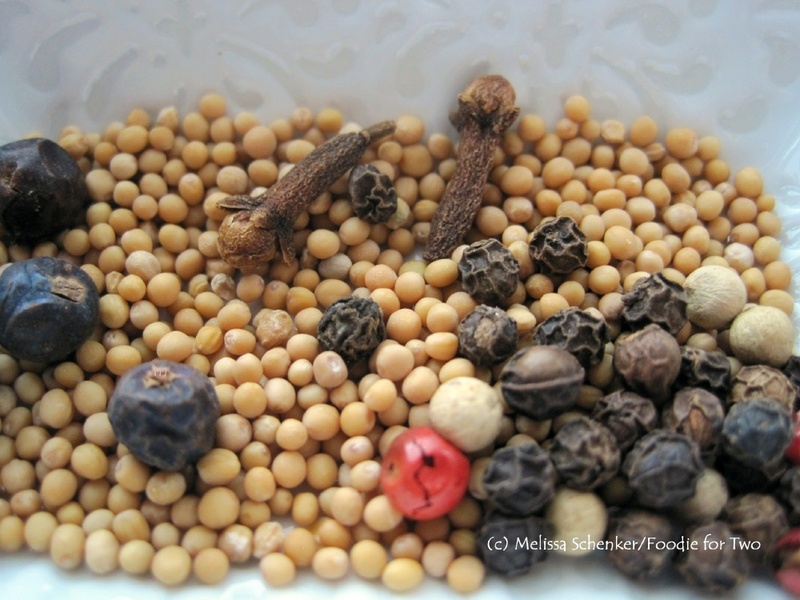 You will need a food processor to finely mince the horseradish root. Once the root is chopped, white vinegar, salt and a little water are added then it’s pureed again to make better-than-store-bought horseradish sauce. 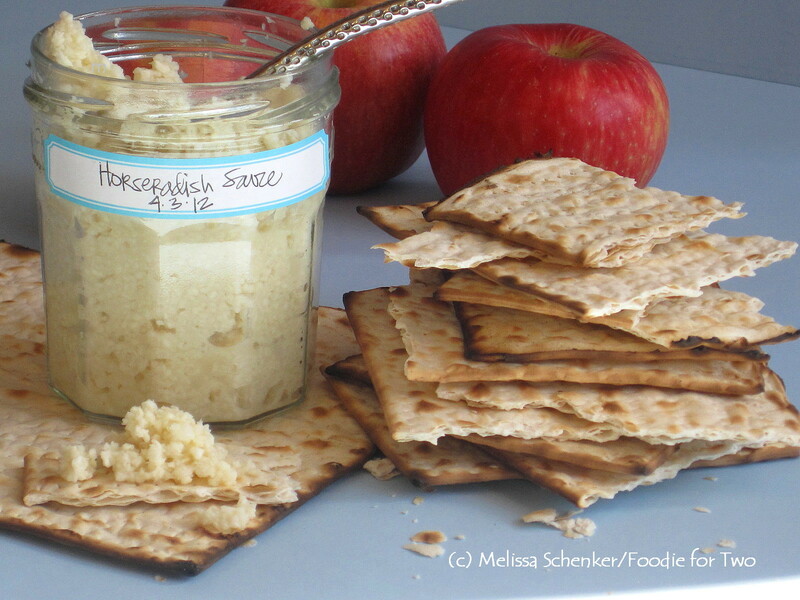 During the Seder dinner, a small piece of whole horseradish root is eaten with a piece of matzo, and later the horseradish sauce is combined with matzo and some charoses (a heavenly mixture of apples, walnuts, wine and cinnamon) for an unforgettable sweet and spicy combination. It’s one of those delights that shouldn’t be reserved for once a year! The horseradish root isn’t very pretty so I cut it into thirds for a more interesting view; they are 8 to 12 inches in length and look like a gnarly parsnip. 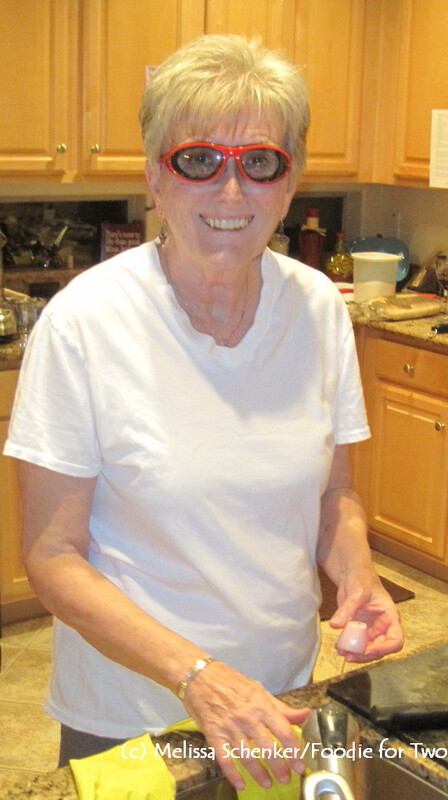 If you have onion goggles, this is the time to use them (thanks to Mom for modeling the goggles earlier this year). When peeled and chopped, the horseradish root is pungent and the fumes will make your eyes sting – be sure to open the windows for good ventilation, and don’t inhale over the bowl! 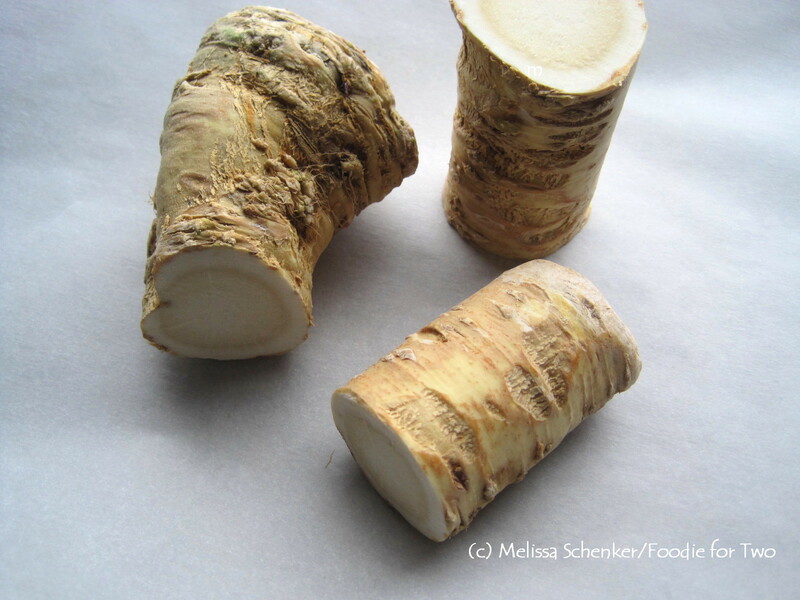 When selecting a horseradish root, look for one that is firm and without any mold on it. 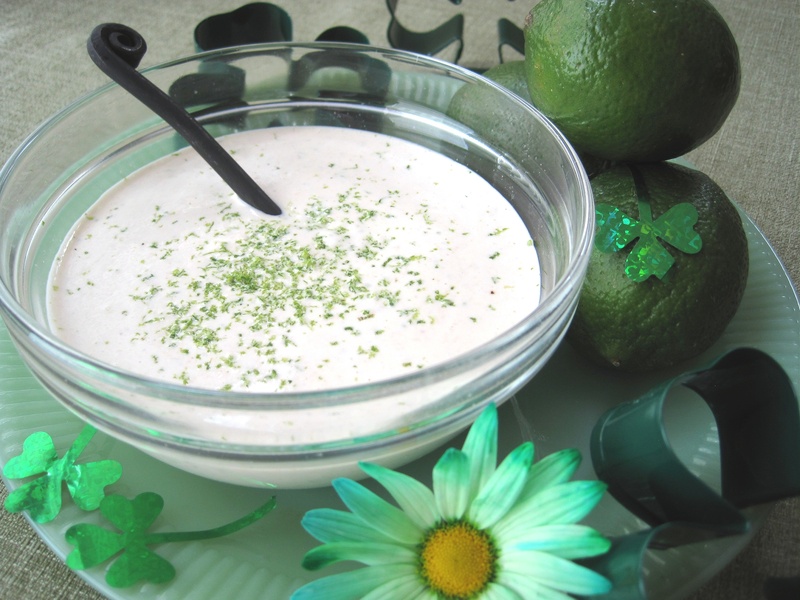 Horseradish sauce is also fantastic with Easter ham and is the feature ingredient in my creamy horseradish lime sauce. 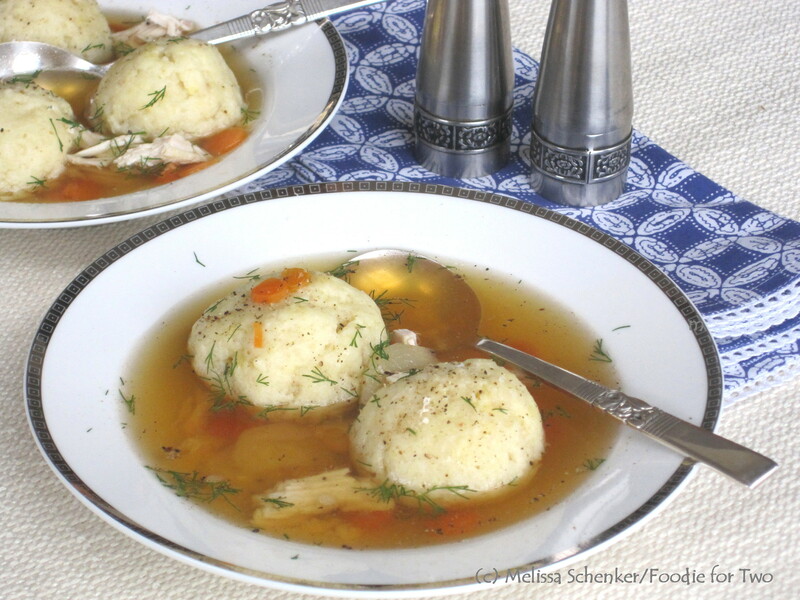 If you missed it last year, be sure to check out my post for Matzo Ball Soup. The recipe was passed down from my late Mother-in-law, Adele, and I’m proud to mention it was the fifth most popular post last year. Fit the food processor with the chopping blade. The horseradish root is very pungent when peeled and chopped so make sure you are working in a well-ventilated area (onion goggles are handy for this project). 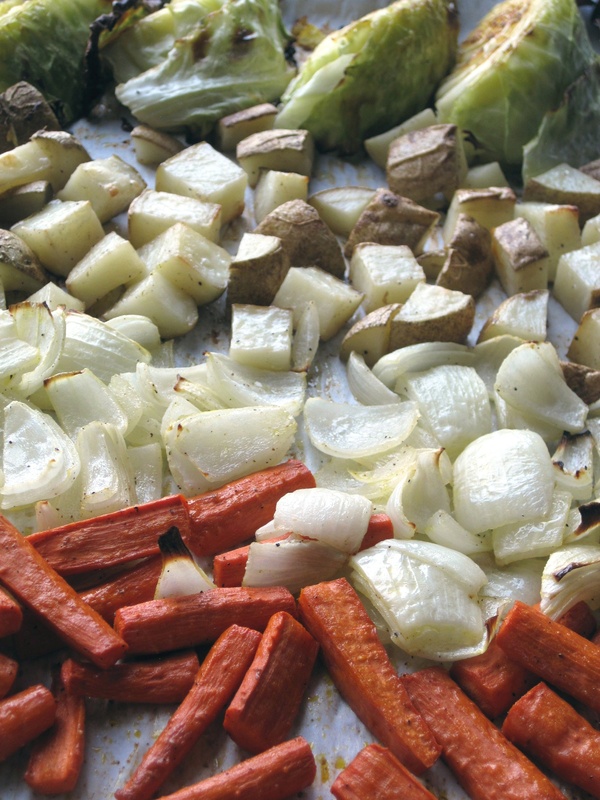 Cut the ends of off the horseradish root and peel the skin using a vegetable peeler. Cut the root in thirds, cut the pieces in half and cut again into 1 inch pieces. Working in batches, add 1/3 of the horseradish pieces to the food processor and pulse until just shredded. Transfer to a bowl and repeat with the remaining pieces. After shredding the last batch, add all the shredded horseradish back to the food processor bowl and add the vinegar, salt, water and sugar; pulse until horseradish is finely minced. The consistency should be moist but not too soggy (some roots are drier than others and may need more liquid). Store covered in a glass container and refrigerate up to 2 weeks. 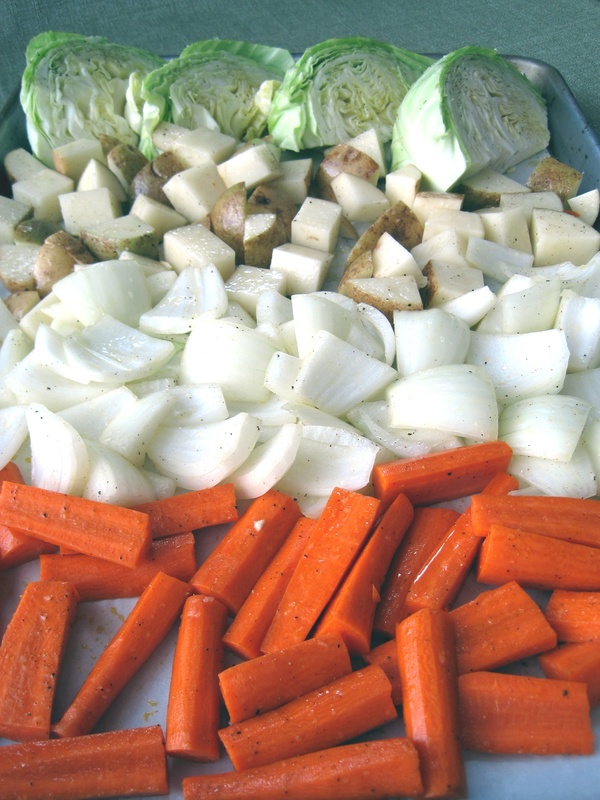 The sauce is best if made the day before to allow to flavors to develop. 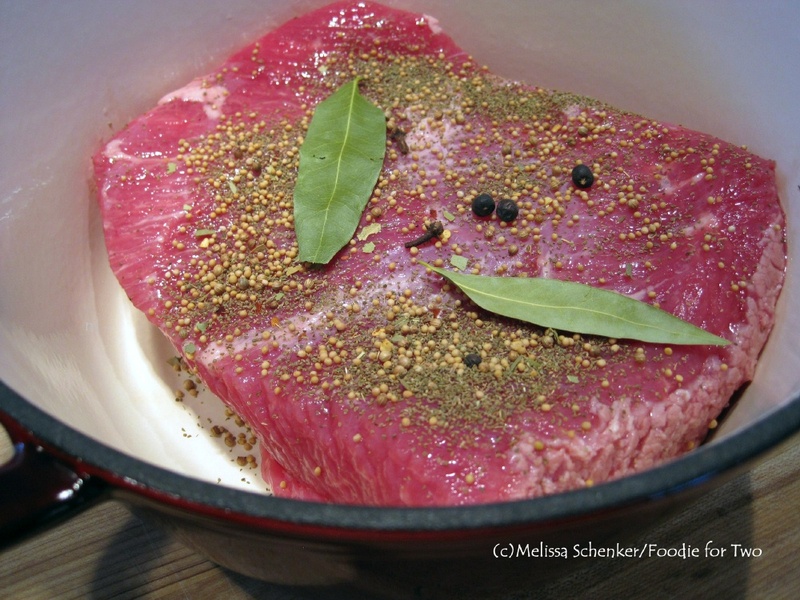 Taste for seasoning and add a pinch more salt and vinegar or water if needed.